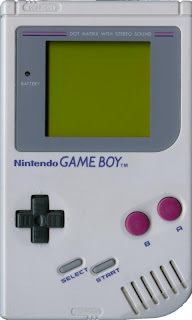 The Game Boy (ゲームボーイ, Gēmu Bōi?) is an 8-bit handheld video game device developed and manufactured by Nintendo. It was released in Japan on April 21, 1989 (1989-04-21), in North America on July 31, 1989 (1989-07-31), and in Europe on September 28, 1990 (1990-09-28). 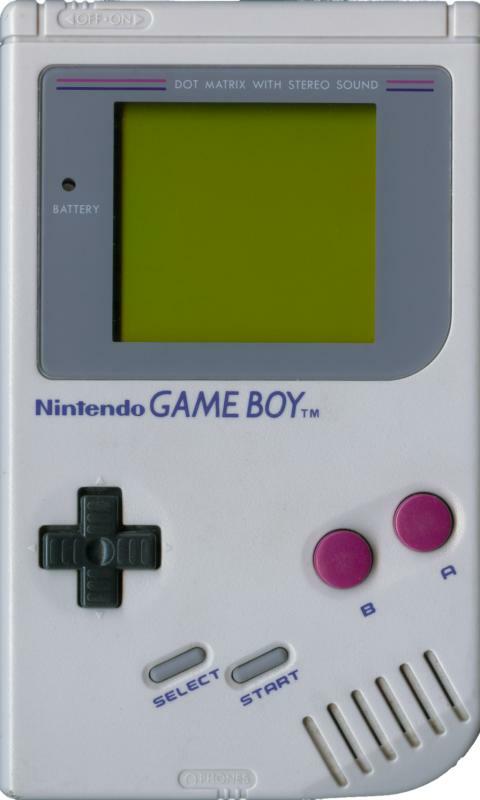 In Southern Asia, it is known as the "Tata Game Boy"[vague] It is the first handheld console in the Game Boy line, and was created by Gunpei Yokoi and Nintendo's Research and Development 1—the same staff who had designed the Game & Watch series as well as several popular games for the Nintendo Entertainment System.